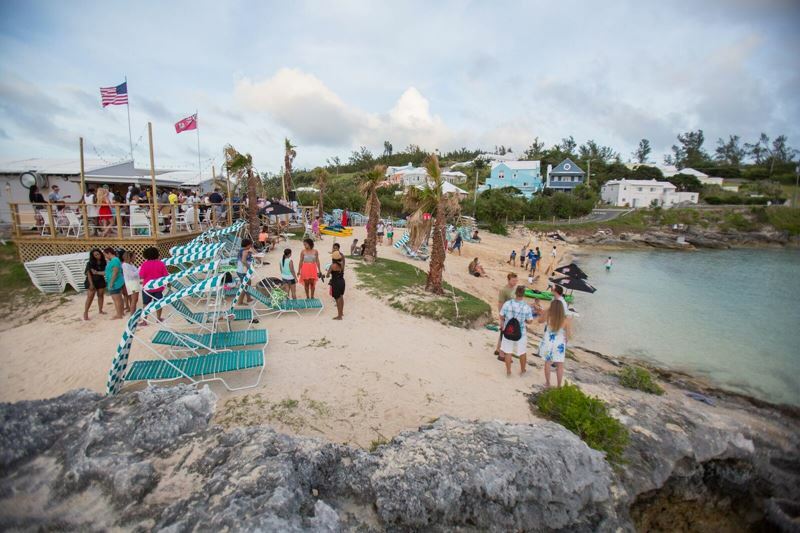 Beach Boys Ltd — a hospitality & destination experience management company and the operators of Tobacco Bay — announced that it has received a TripAdvisor® Certificate of Excellence. Beach Boys Ltd CEO Belcario Thomas said, “Installing Bermudian pride and energy in hospitality via attentive service, consistent, quality products and value added experiences is a huge part of what drives our company’s culture! “So, with that, we’re really excited to have won this award within these past two short summer seasons. We can’t thank our staff and crew that have come through our doors enough, for their commitment, passion and energy in enhancing Bermuda’s tourism experience. “A collaborative spirit is key and our stakeholders the CoS, W&E, the BTA, suppliers, service providers and neighbors working with us towards a common vision has been critical to efforts. Mr.Thomas added, “Heading into this 2016 season, we’re really excited about a host of new offerings, not just for guests but targeting residents. “So, finally, starting the first weekend in June, an express party-beach bar shuttle will leave Paget, Hamilton & Aquarium 4x a day, which will include one of our new signature cocktails on entry with live local entertainment and daily enter to win giveaways with special promotions. “Tobacco Bay also welcomes into the season, new, universal access washrooms including showers and change rooms, complimentary wifi to stay connected and new “live art” programming with classes, workshops and performances, free! 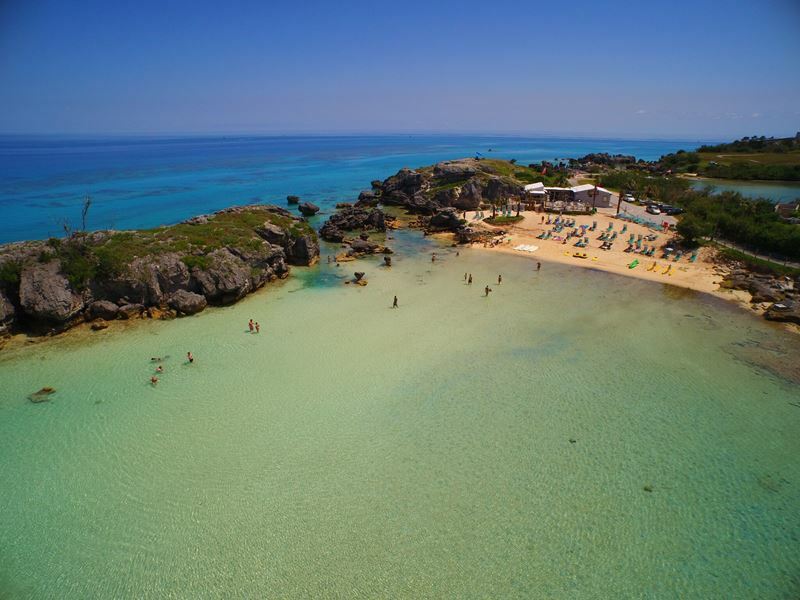 This is very good news for Bermudians and our guests. It acknowledges that the BTA’s plan for enhancing five of our Beaches and leaving the rest pristine and untouched works. Congratulation to Mr. Thomas for having the ability to serve Bermuda so well as we take advantage of the natural beauty of our beaches and our people. I must admit, the environment Beach Boys have created down there make me feel like I’m literally on vacation. Some tourist I have spoken to said the beach settings thoroughly make it seem like their in an vibrant tropical island. Keep up the good work fellas.